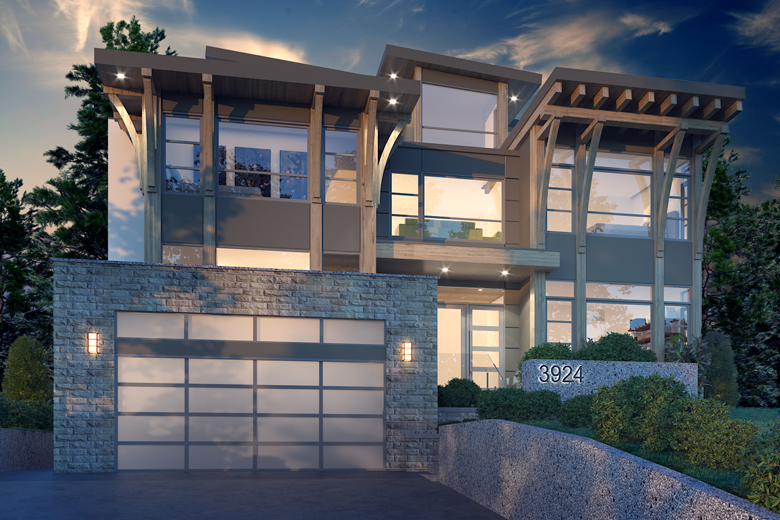 Mairen Homes is Calgary's discerning luxury home builder. 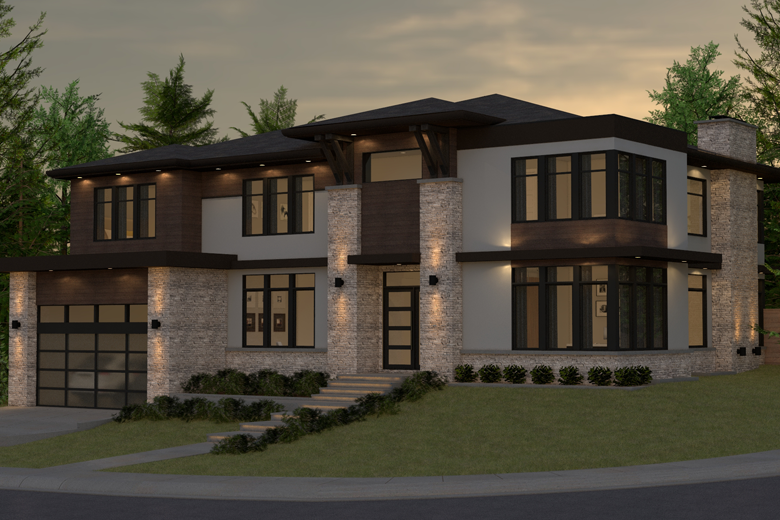 Every home is architecturally inspired and built with the highest level finishes and ingenuity, designed for family living. Functional layouts, generous entertaining spaces, and flawless interior design are at the heart of our homes. If you dream of living in a distinctive and remarkable home, we invite you to view our listings and contact our sales team for a guided tour of our estates.